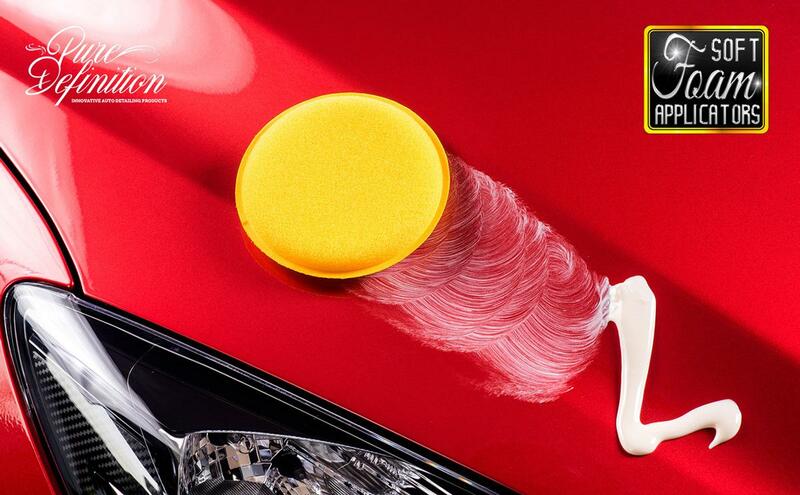 A unique blend of a fine polish and high gloss protective wax in one complete formulation. 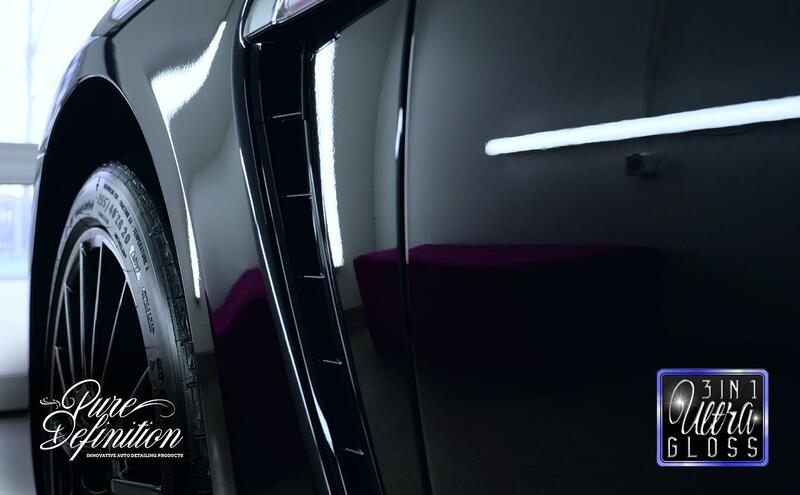 Pure Definition has developed 3 IN 1 Ultra Gloss for the car enthusiasts who want to maintain the high-quality finish of their paintwork with a polish which will remove very fine scratches and swirl marks creating an ultra gloss surface. 3 IN 1 Ultra Gloss polishes, intensifies gloss and protects all in one step. 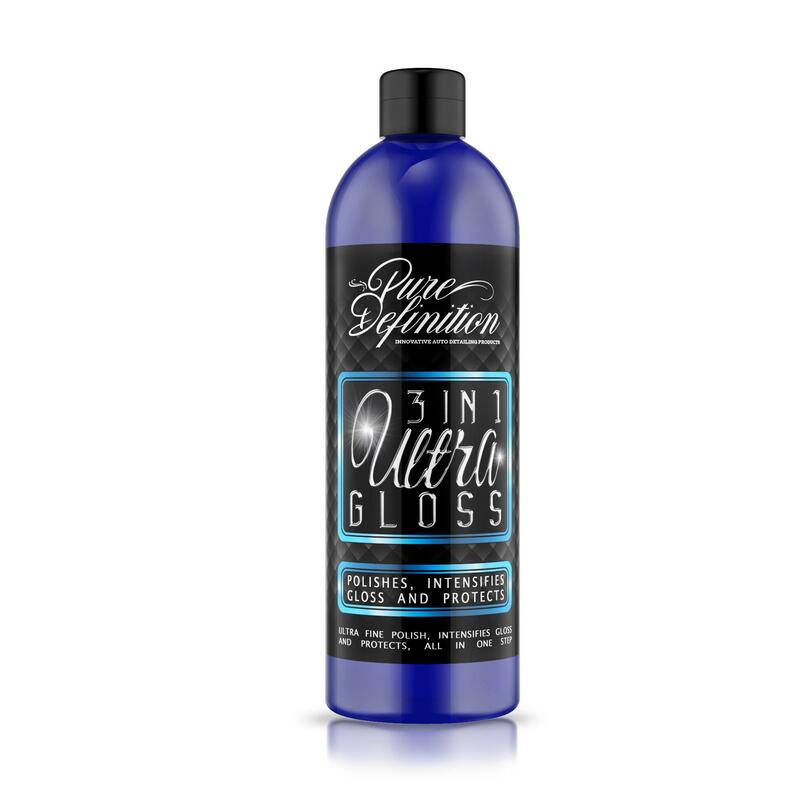 It is formulated utilizing micro abrasive technology and a liquid wax that is designed to protect from the harsh elements while imparting an ultra-deep gloss finish. The micro abrasives focus on removing light to very fine paint defects with the precision and clarity that perfectionists demand. 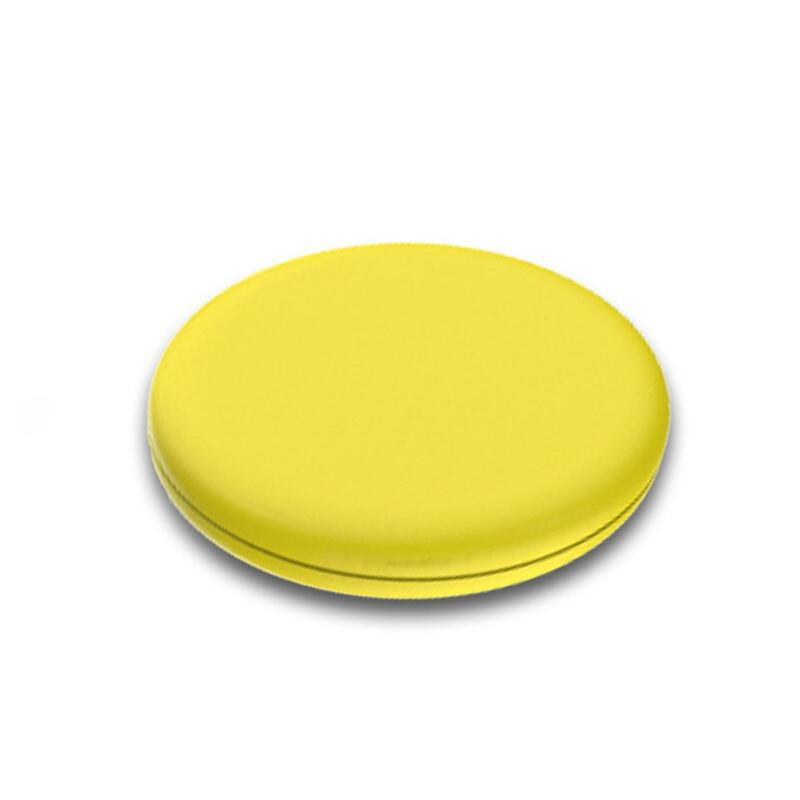 It delivers a perfect finish which really intensifies gloss, seals and protects the polished surface from various contamination and UV radiation. The micro abrasives ensure that the defect removal is permanent. This ensures the best possible finish, rather than just filling in the scratches and defects. 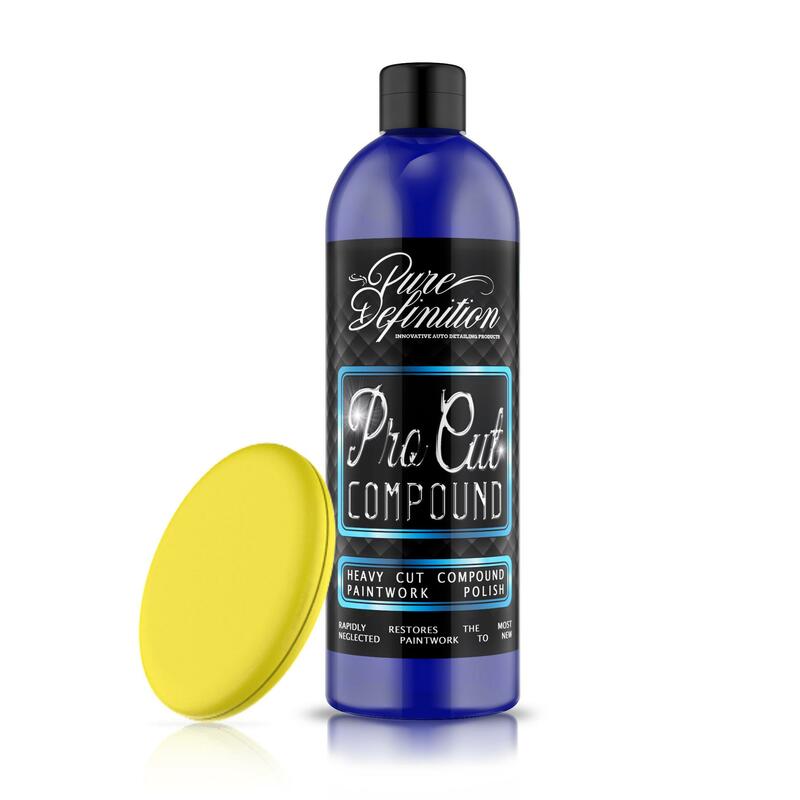 Heavier grade cutting polishes should be applied first, followed by lighter cutting polishes (if required). After application, you may want to apply an additional wax or sealant to protect and enhance the finish. We have many different waxes and sealants depending on the colour of your paintwork and the desired finish. The formulation is developed in such a way which allows it to be topped with additional wax products to further enrich the depth of the paintwork. For treating and removing heavy and medium defects, use one of our higher cut polishes prior to application of 3IN1 Ultra Gloss. Yes, after you have completed your polishing sequences (in this case 3 IN 1 Ultra Gloss) you can then apply a wax/sealant to the paintwork to enhance the finish and protect. In your case, you would now apply the Ultimate Finish Sealant.